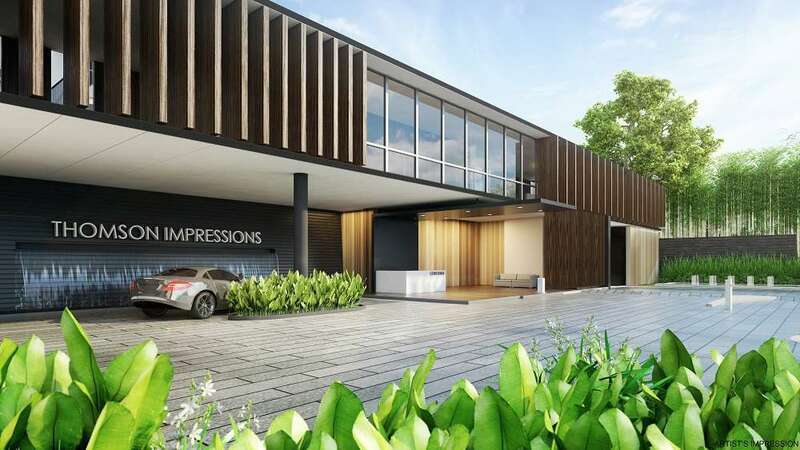 Thomson Impressions is a new residential development under the well-known Nanshan Group. 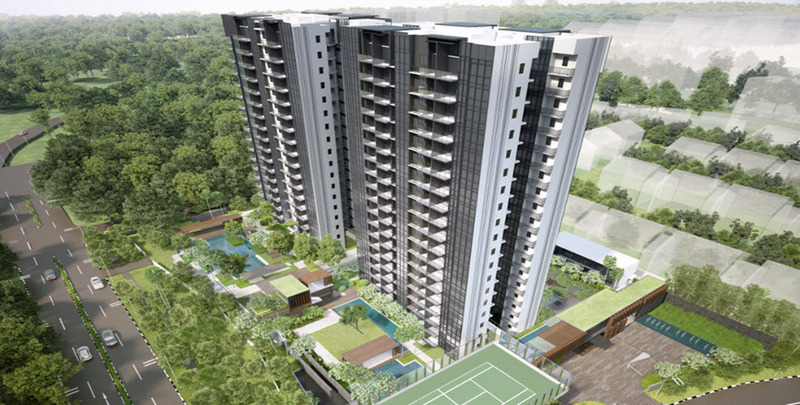 It is comprised of 280 units and is situated along Sin Ming Avenue in District 20, Singapore. Comprises of 1 to 4 bedrooms units, be it for own stay or investment, there will be a choice unit that awaits you here. TOP expected to be in 2019. Thomson Impressions is set in a site area of 113,051 sqft. The developer ensures to provide spacious units that will be designed to have an elegant and relaxing interior for a comfortable living. Each unit is well equipped with appliances that are sure to be in excellent quality to ensure that you will have a convenient place to call home.